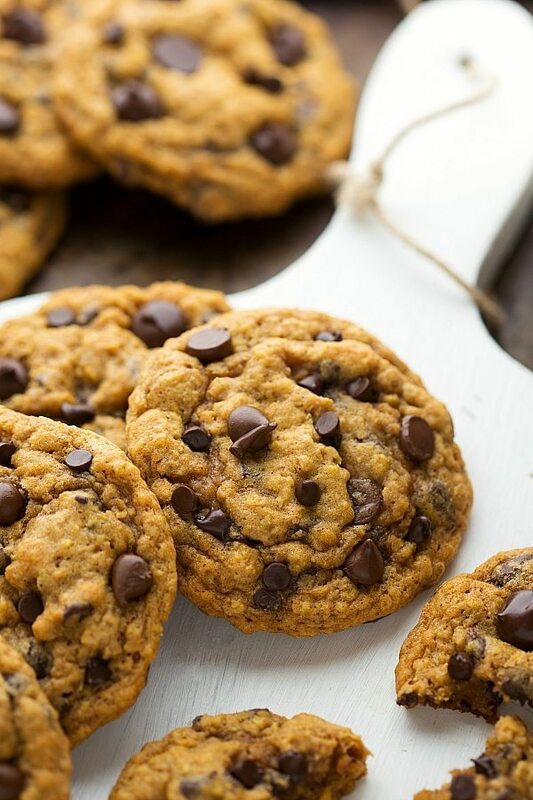 If you have been looking for a non-cakey pumpkin cookie — this is your recipe! And I think you are going to go crazy over it. 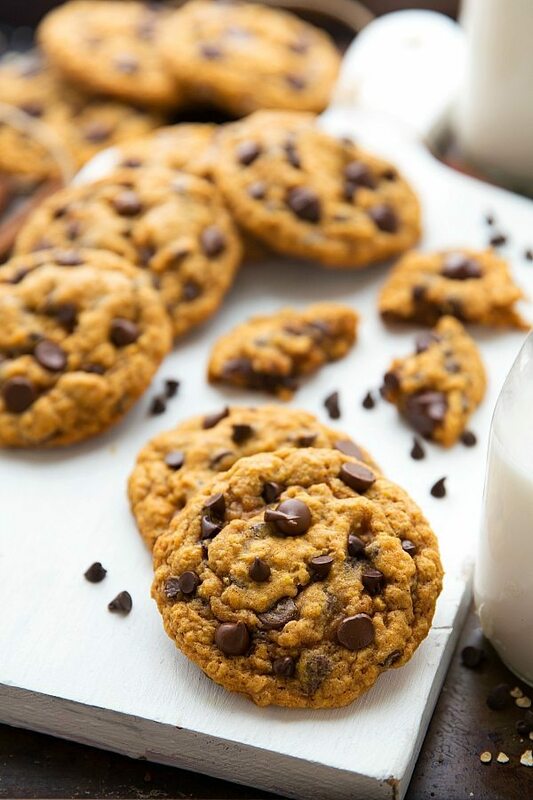 🙂 But, if you are looking for a more traditional oatmeal pumpkin cookie, you’ll probably want to try a different recipe because I definitely don’t want you to be disappointed because you were expecting something different. 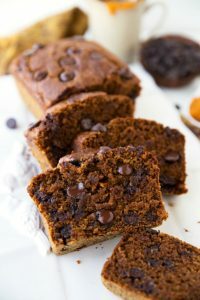 Pumpkin is generally what is going to make the cookies more cake-like so you’ll want to use the exact measurements of pumpkin as written in this recipe. The pumpkin you use is also super important. 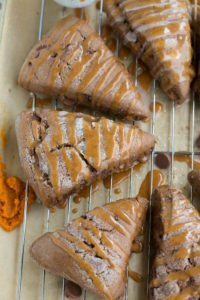 If you use a more water-y pumpkin or a homemade pumpkin puree you will likely not get these crisper cookies. I use and recommend Libby’s pumpkin. Two other pumpkin puree’s I’ve been pleased with is the store-brand at both Kroger stores (Smith’s) or the Great Value Brand at Wal-Mart. All three of these pumpkin puree’s have given me great and consistent results. The other two important things to get this texture? Chilling the dough! Chilling is absolutely mandatory — at least 30 minutes and preferably one hour. And the last thing is how you actually roll out the cookie dough before it goes into bake. I roll two small balls of dough and then press one ball on top of the other and mesh them together into one tall piece without flattening. This forms a tallish and vertical somewhat of a rectangle shape. This is how I get the cookies to look like they do and have that crisp exterior + chewy interior. Basically the bottom of the tall rectangle cookie cooks first and then the top section cooks next but for slightly less time leaving a chewier interior. I have lots of notes/trouble-shooting/reasons behind the method throughout this post. The detailed instructions are to help you get the exact texture shown in the pictures and described in the post. In a large bowl, with hand mixers beat together the butter (softened and not melted) with the brown sugar and white sugar. In another bowl stir together the flour, quick oats, cinnamon, pumpkin pie spice, baking soda, baking powder, and salt. If you like more seasonings in your pumpkin cookies (we just like cinnamon) feel free to add them here. Some ideas would be some pumpkin pie spice, more cinnamon, a little bit of nutmeg, allspice, cloves, etc. Please note as you measure your flour that packing in too much flour will also lead to cakey cookies. I spoon the flour into the measuring cup and then level it at the top with my finger without pressing it down. Too little flour and your cookies will spread way too much and too much flour and they will be cakey. If experiencing either of these problems, you likely measured your flour incorrectly. The mixture should pull away from the edges once all the flour is added. Stir in the chocolate chips (I use and prefer regular sized milk chocolate chips with the miniature semi-sweet mixed together, but use what you like!). Cover and place in the fridge for at least 30 minutes and preferably 1 hour. This is a crucial step and if skipped your cookies will likely spread like a pancake. Roll two small balls of dough and the press one ball on top of the other and mesh together into one tall piece without flattening. This forms a tallish, almost vertical rectangle shape - this is how I get the cookies to look like they do and have that crisp exterior + chewy interior. Basically the bottom of the tall rectangle cookie cooks first and then the top section cooks next but for slightly less time. So that is why this shape is so important to getting your cookie to look like the ones I have pictured and have the texture described). While one batch is chilling you can work on rolling out another one. Take the tray right from the fridge and place it in the oven. Bake for 12-14 minutes or until very lightly browned at the bottom/sides. The key to these cookies is slightly under-baking - that will keep them soft and chewy in the inside. Remove from the oven and allow to "cook" for another 1-2 minutes on the baking sheet before removing them to a wire cooling rack. 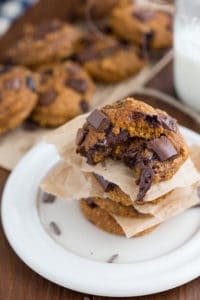 This is optional but huge for appearance: I press in 5-6 additional chocolate chips into the tops of each of the cookies as soon as I remove them from the oven. 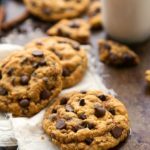 These cookies taste even better the next day -- the cinnamon and pumpkin flavor have definitely intensified by then! Prep time does not include mandatory chilling time. The photography on these is on point, Chelsea! I love how, in the first picture, your eyes are drawn in a circular motion. So visually appealing! I can’t wait to try these once California accepts that fall is on it’s way and loses the 80 degree weather haha! 😉 . Pinned! Chelsea, would I be able to use whole wheat flour in these cookies instead of white flour? Trying to stay away from white flour. 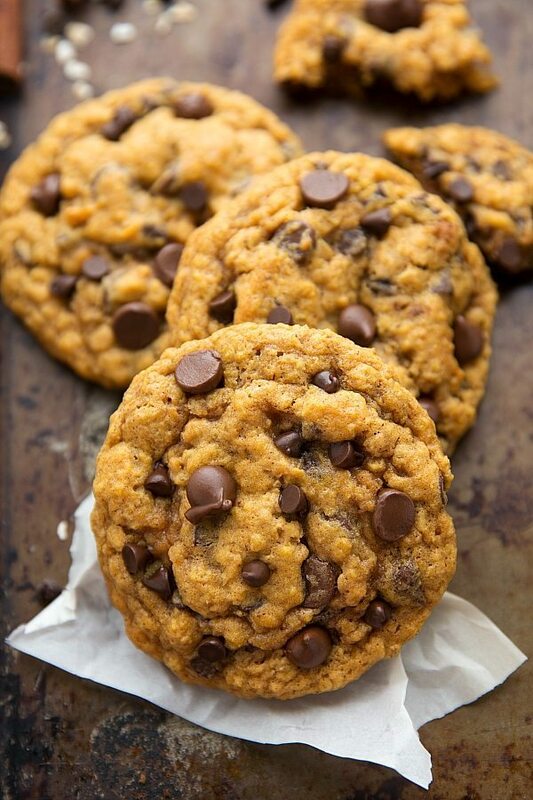 I do love a good cakey pumpkin cookie but I can totally get down with a chewy / crisp one too! The more pumpkin the better! These look awesome Chelsea! These look phenomenal! 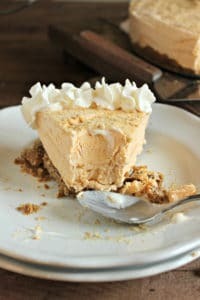 I’m loving all your pumpkin recipes 🙂 Pinning! Chelsea these look yummy! and love that they are crispy in the outside and chewy in the inside! Pinned! 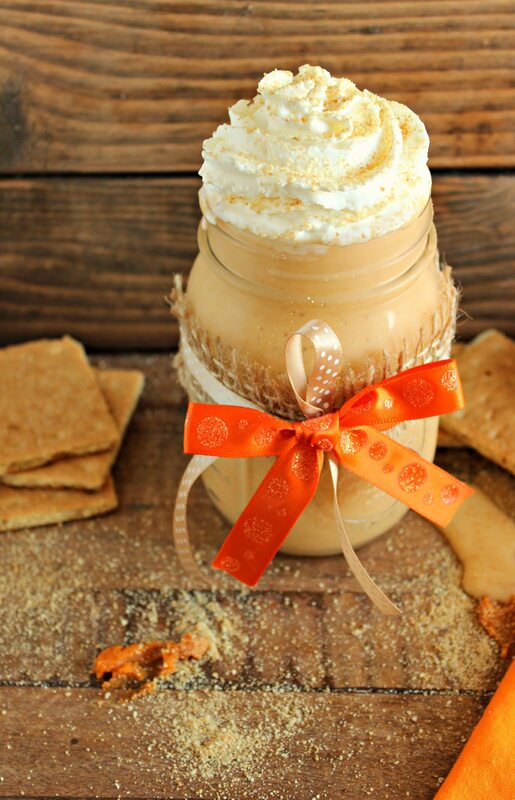 You have solved the age old problem of the pumpkin cookie, girl! 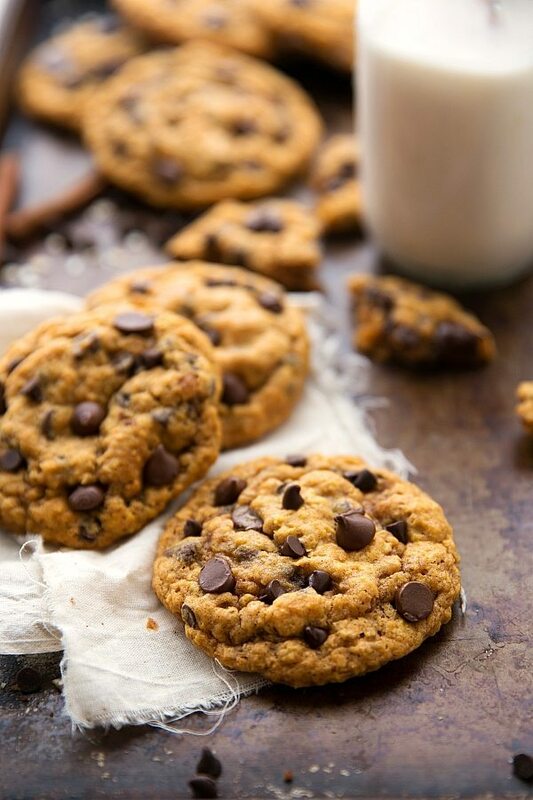 I like cakey cookies sometimes but the best is a soft and gooey chocolate chip cookie! These look perfect! Cakey or not, I love all forms of pumpkin oatmeal cookies. These look fantastic! Pinned! These cookies look fantastic, Chelsea! I love that you found a non-cakey version. Sounds so perfect for my pumpkin loving self! I feel like I have only had cakey pumpkin cookies. I would LOVE to try this!! Hi Chelsea, I love this recipe and your blog! I am thinking about starting a blog and have a hand-me-down DSLR camera from my brother who upgraded to a different model. I want to capture foods in the style like your cookies (not sure how to describe it, but super high resolution I guess). Can you share what camera lens you use for that effect? Thanks! You are so sweet; thank you Lexi! I have a few different lenses, I have a 50 mm 1.8, a 24-70 mm 2.8, and a 100 mm 2.8. I believe the pictures of these cookies I used the 100mm 🙂 Hope that helps! I have been searching for a non-cakey oatmeal cookie! Would I wreck these if I left the chocolate chips out? These cookies are amazing and may be my new favorite cookie! 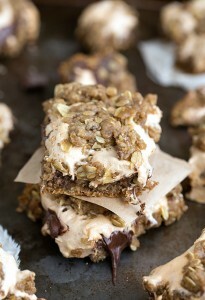 I freeze all my baked goods and these just get better and better with time. I may need to take a bath in them, lol! Thank you for this cookie recipe & how to properly assemble them so they turn out crispy & chewy all at once. Wonderful recipe ? Hello! Should the dough be pretty sticky? Regular cookie dough does not stick to my fingers when I roll it out. I have not refrigerated it yet. If not what should I add?! It sounds like you may need a bit more flour if its super sticky 🙂 Not too much though as that will make the cookies more cakey. As you refrigerate the dough it will firm up and the oats will absorb a lot of liquid. These look great, I’m so excited to try baking them tomorrow night. I have regular old fashioned oats and not quick oats… am I overthinking this or do I need quick oats? I followed the directions and ended up with some of the best cookies I have ever made/eaten. I used a baking sheet, topped with a silicone mat then wax paper and the bottoms came out perfect. Thank you for the recipe. I’m so happy to hear that! What a compliment 🙂 Thanks so much for leaving a comment Kevin! Do you think these would work as a bar? No I don’t think this would do well as a bar unfortunately. Do you have a gluten free version of this recipe? Hi Chelsea, I’m mid-chill on this recipe, and am very excited! One question, though. How big are the individual balls supposed to be? I have them stacked and they’re pretty tall. I’m worried they won’t flatten enough or that I made the balls too large? I LOVE ANYTHING pumpkin!!!! I made some oatmeal chocolate chip cookies recently, and they came out soft but were dry and hard as they cooled. I ended up tossing them out. The oatmeal had been frozen in the container so that may have affected the results? I followed the directions with exactness and these still turned out as flat as a pancake. My baking soda and powder were brand new. I chilled twice as indicated. They seem uncooked even after waiting. Taste good but too flat. Won’t be making again. A great new addition to my cookie favorites. I made a gluten free /low sugar version of these cookies that turned out delicious! For the flour I substituted 3/4 c Bob’s Red Mill GF Baking flour and 3/4 c Almond Flour. I also used GF Quick oats. I cut the sugar in half (1/4 white sugar and 1/2 cup brown sugar) and the cookies were still plenty sweet. When baking them I simply made a big dough ball and cooked them about 12 -14 minutes on parchment paper lined baking sheet. The cookies came out nice and moist! I topped them with a few chips as the recipe called for after they came out of the oven which gave them a nice finish!